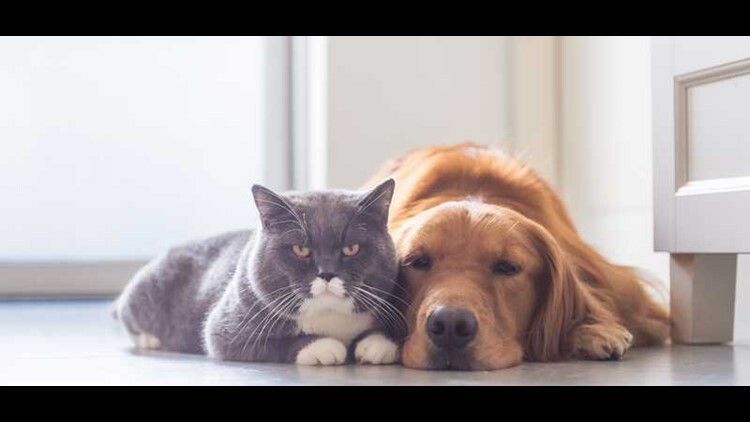 A dog and a cat lay next to each other. 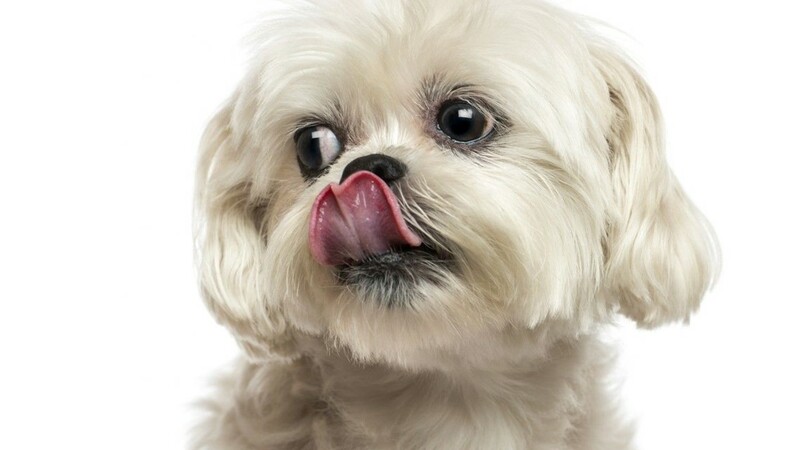 Some of America’s most adored pooches are so petite that they weigh less than a gallon of milk. 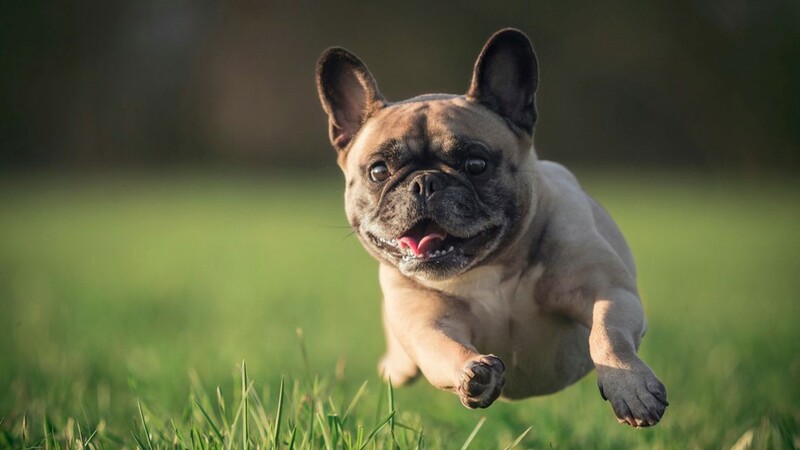 24/7 Wall Street has compiled a list of the most popular tiny dog breeds in the U.S., working off data from the American Kennel Club (AKC), which registers dog breeds. 25. 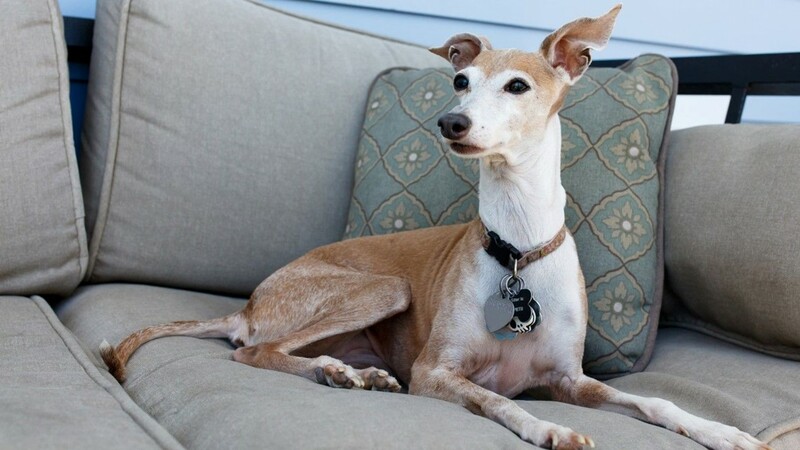 Italian greyhounds • Average weight (male): 7-14 lbs. • Popularity ranking among all dogs: 74 • The breed, with its long, curved torso that arches when it sits, is highly attentive and has a calm disposition. 24. Lhasa Apsos • Average weight (male): 12-18 lbs. • Popularity ranking among all dogs: 77 • A well-balanced breed, Lhasa Apsos have a strong intuition — they can be quite whimsical and goofy with family members yet aloof with strangers. 23. Cairn Terriers • Average weight (male): 14 lbs. 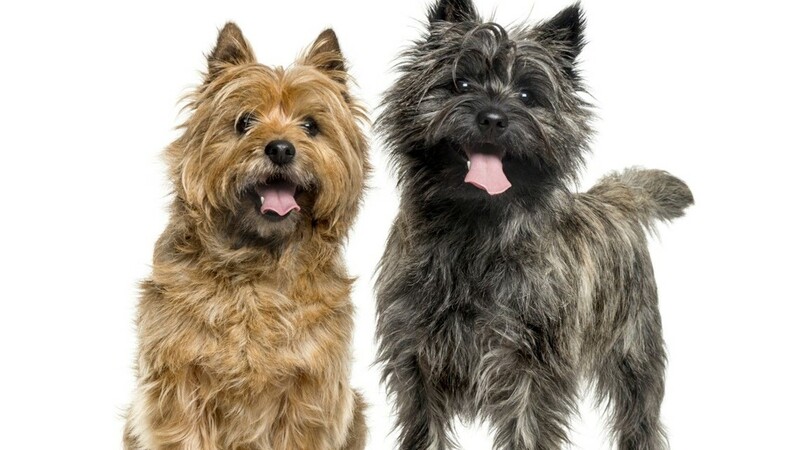 • Popularity ranking among all dogs: 69 • Cairn terriers are little balls of energy, and loyal companions, too. These terriers thrive when in the company of their beloved owners. 22. 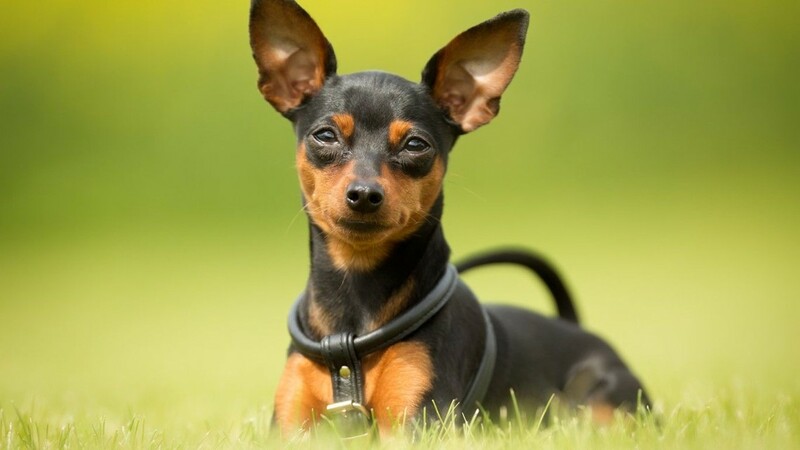 Miniature Pinschers • Average weight (male): 8-10 lbs. • Popularity ranking among all dogs: 71 • These little rascals have a tendency to think they are much bigger than they actually are. With their perky ears, narrow jaw and curious eyes, this breed looks as though it’s ready to take on the world. 21. 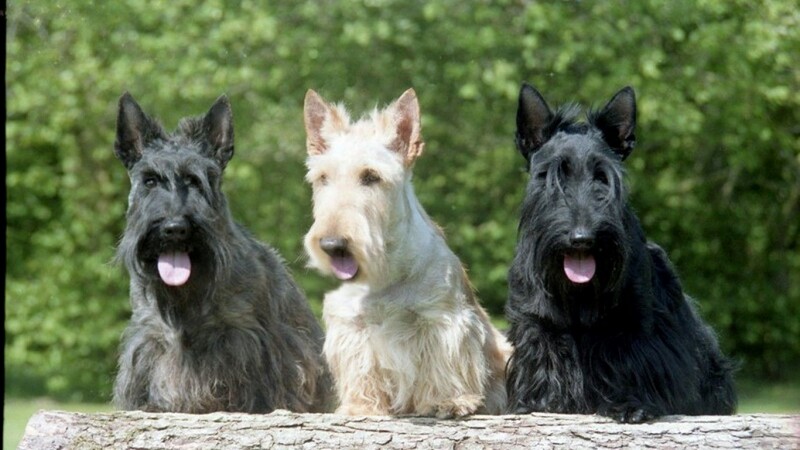 Scottish terriers • Average weight (male): 19-22 lbs. • Popularity ranking among all dogs: 58 • Scottish terriers earned the nickname “the Diehard” for their persistent, independent nature. The breed is known for its bad temper, which complicates its ability to have friendly relations with other dogs. 20. Papillons • Average weight (male): 5-10 lbs. 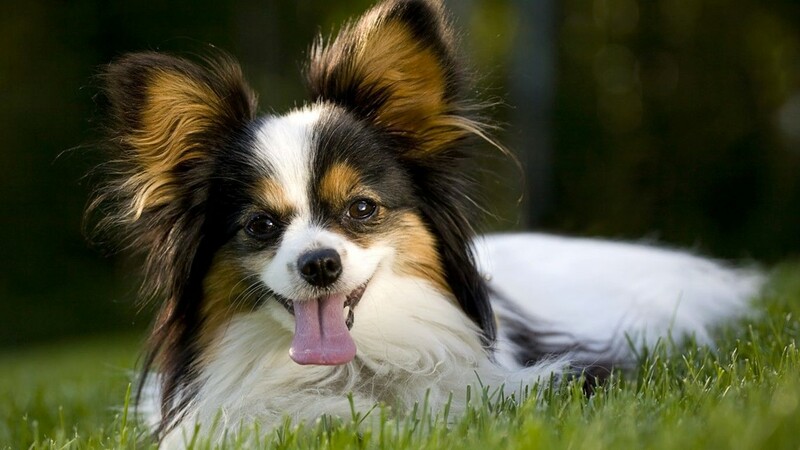 • Popularity ranking among all dogs: 53 • Between the dog’s agility, feather-light weight and dashing looks, papillons are regular winners in competition. 19. 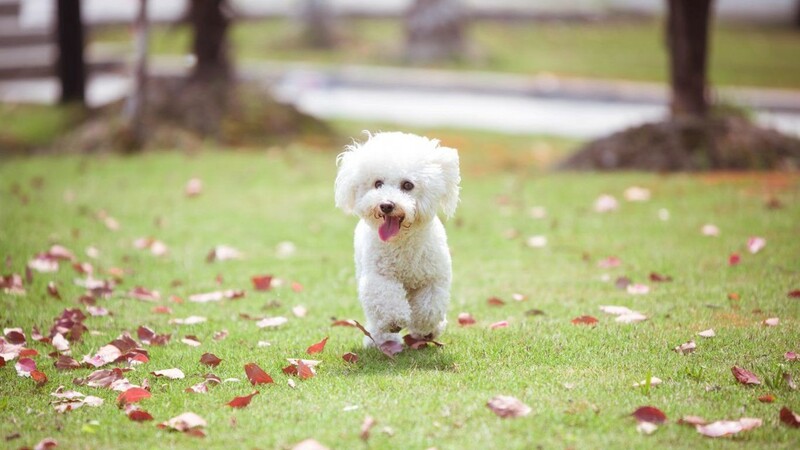 Bichon Frise • Average weight (male): 12-18 lbs. 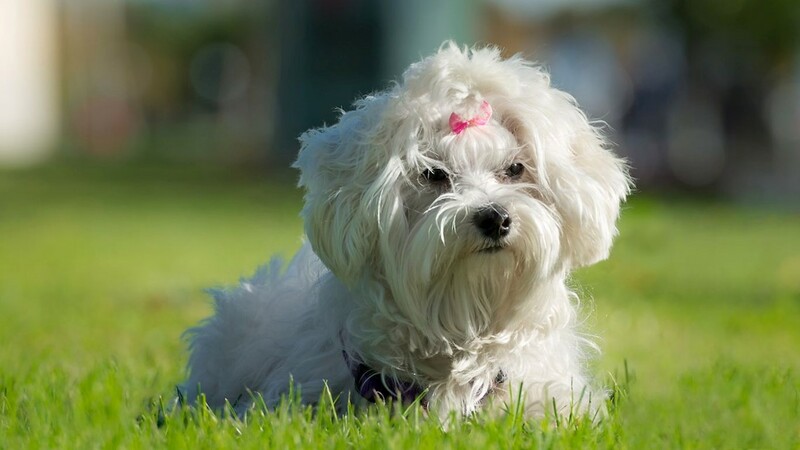 • Popularity ranking among all dogs: 46 • The bichon frise is one of 21 hypoallergenic dog breeds. Bichon frises are friendly, and for that reason aren’t good guard dogs. However, they are easy to train and even like to perform tricks. 18. Shiba Inu • Average weight (male): 23 lbs. • Popularity ranking among all dogs: 45 • The breed’s popularity has exploded since its arrival to the U.S. some 60 years ago. 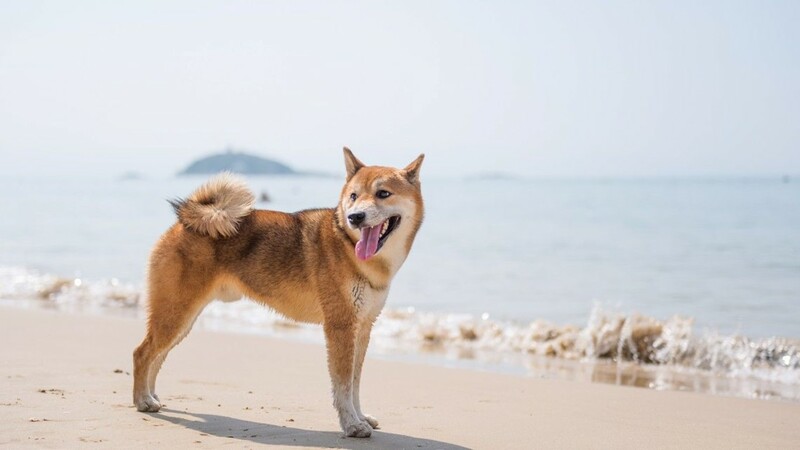 The Shiba inu is the most popular companion dog in Japan, according to the AKC. 17. West Highland White Terriers Average weight (male): 15-20 lbs. • Popularity ranking among all dogs: 42 • Also known as a Westie, this pooch may look adorable on the outside but on the inside lies an innate hunter. 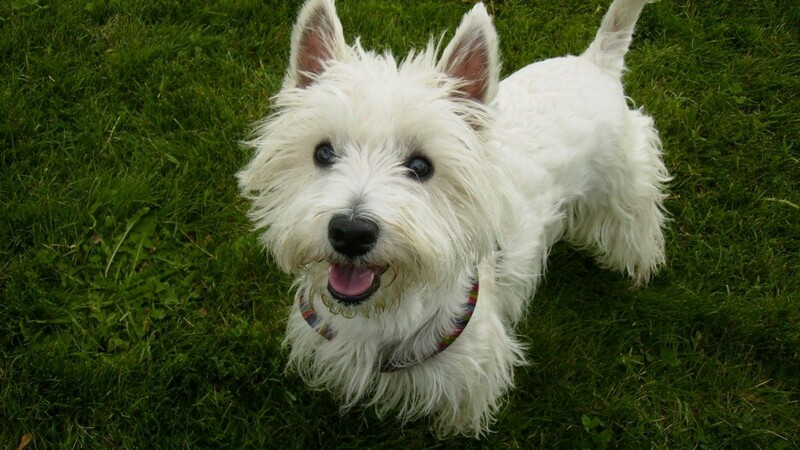 While loyal and intelligent, the Westie is a stubborn breed and may be difficult to train initially. 16. Maltese • Average weight (male): Less than 7 lbs. • Popularity ranking among all dogs: 33 • This breed is known for its long and silky coat, giving it a royal, almost delicate look. It may be the most ancient European toy breed, with the first of its kind appearing as early 3500 B.C. 15. Pugs • Average weight (male): 14-18 lbs. 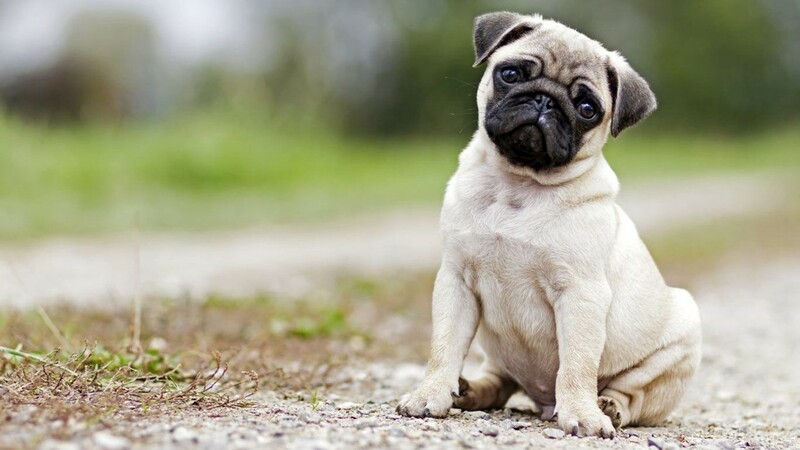 • Popularity ranking among all dogs: 31 • Pugs have been with us for thousands of years and were recognized by the AKC in the 19th century. These companion dogs have distinctive wrinkly faces and curly tails. They are even-tempered and playful. 14. Chihuahuas • Average weight (male): 6 lbs. 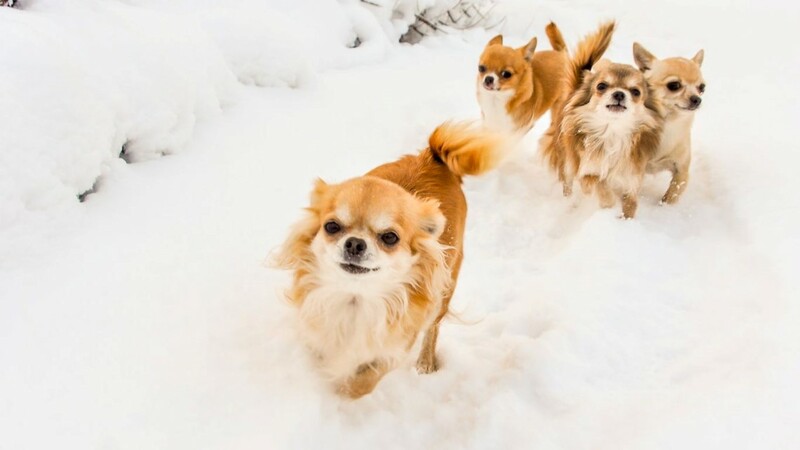 • Popularity ranking among all dogs: 32 • Originating in the Mexican state of Chihuahua, these dogs are intelligent, loyal, and loving — but they are distrustful of strangers. Because they were bred for a warm climate, they don’t do well in the cold. 13. Shetland sheepdogs • Average weight (male): 15-25 lbs. 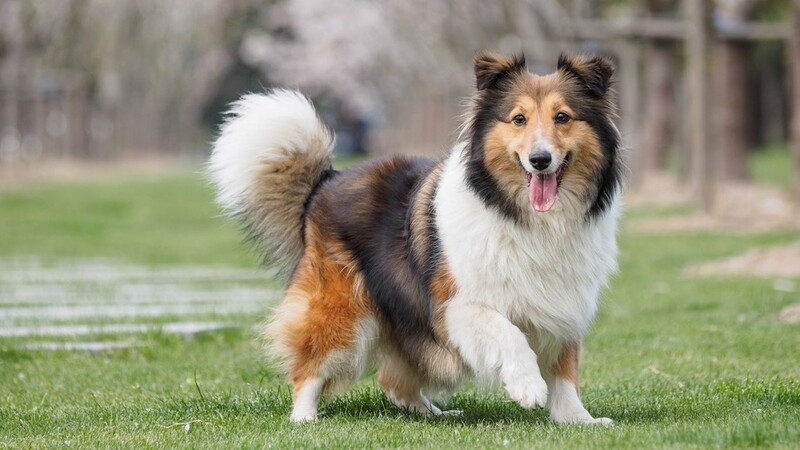 • Popularity ranking among all dogs: 24 • Despite its small size, the Shetland sheepdog is a working dog. It excels in agility, obedience and herding, and regularly ranks among the top canine competitors in the world. 12. Havanese • Average weight (male): 7-13 lbs. 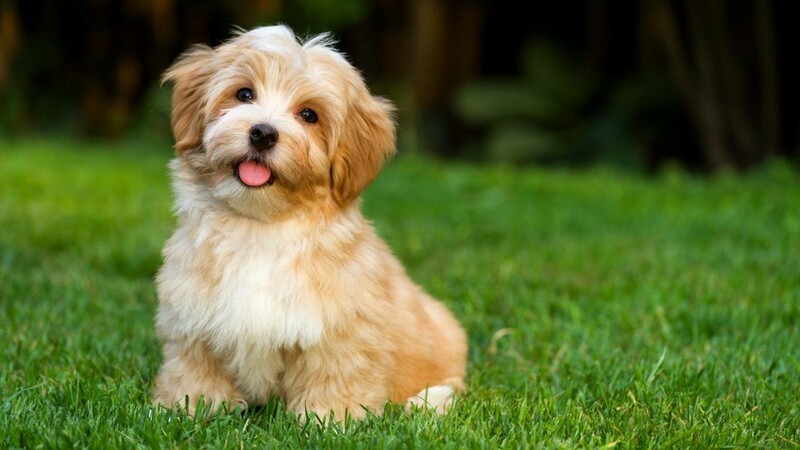 • Popularity ranking among all dogs: 23 • The Havanese is the national dog of Cuba and the country’s only native breed. It’s a happy dog, outgoing and eager to please. 11. 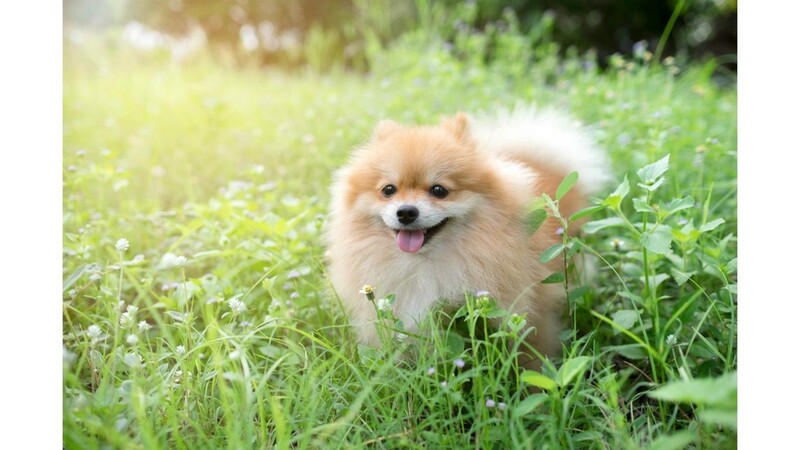 Pomeranians • Average weight (male): 3-7 lbs. • Popularity ranking among all dogs: 22 • These toy dogs are descended from the Spitz family, the sled dogs of Scandinavia. They became popular companion dogs in the 19th century — Queen Victoria had one. 10. 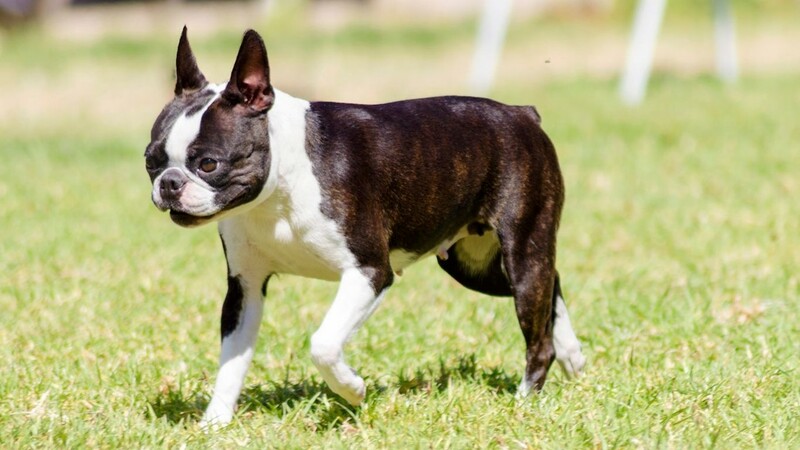 Boston terriers • Average weight (male): 12-25 lbs. • Popularity ranking among all dogs: 21 • The Boston terrier is a U.S. breed, a cross between an English bulldog and a white English terrier. They're not for everyone: They need human time and attention; they are very active and love to play, but they are not outside dogs. 9. Shih tzu • Average weight (male): 9-16 lbs. 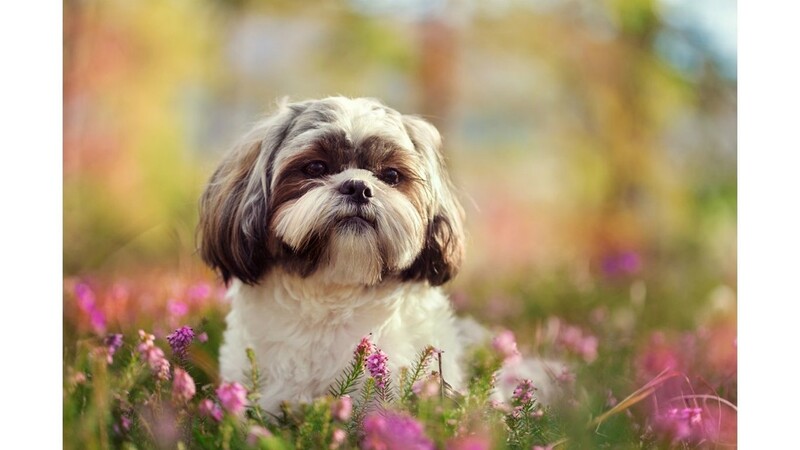 • Popularity ranking among all dogs: 20 • Shih tzus originated in China many centuries ago and began appearing in the U.S. after World War II, when veterans brought them back. 8. 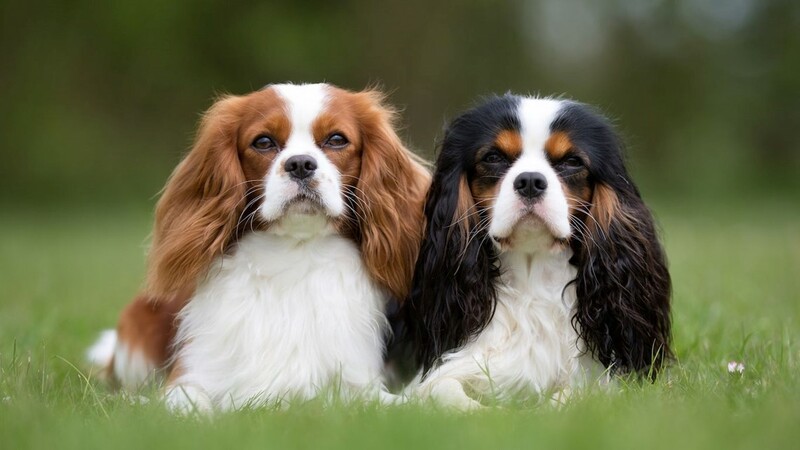 Cavalier King Charles spaniels • Average weight (male): 13-18 lbs. • Popularity ranking among all dogs: 19 • As reflected in its name, King Charles II had one, although the breed fell out of favor after the fall of the House of Stuart in England. Friendly and easily trained, it’s good with young children as well as with other pets. 7. 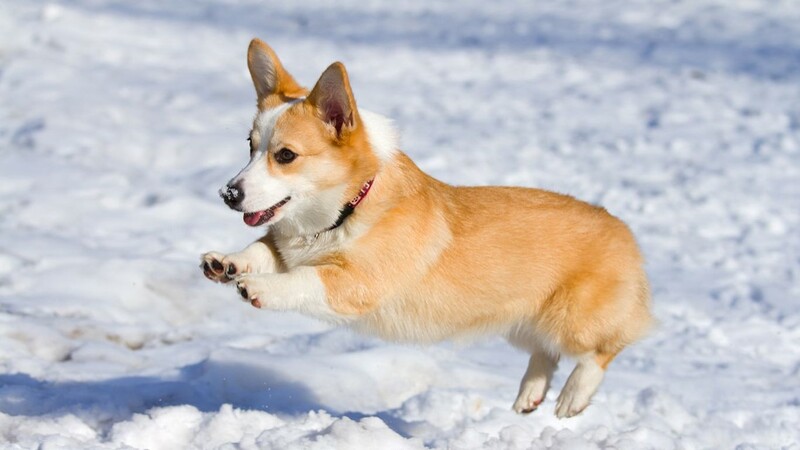 Pembroke Welsh corgis • Average weight (male): Up to 30 lbs. • Popularity ranking among all dogs: 15 • The Pembroke Welsh corgi is also popular with royalty: It’s Queen Elizabeth II’s favorite. Despite the corgi's little legs, it excels at many sports. 6. 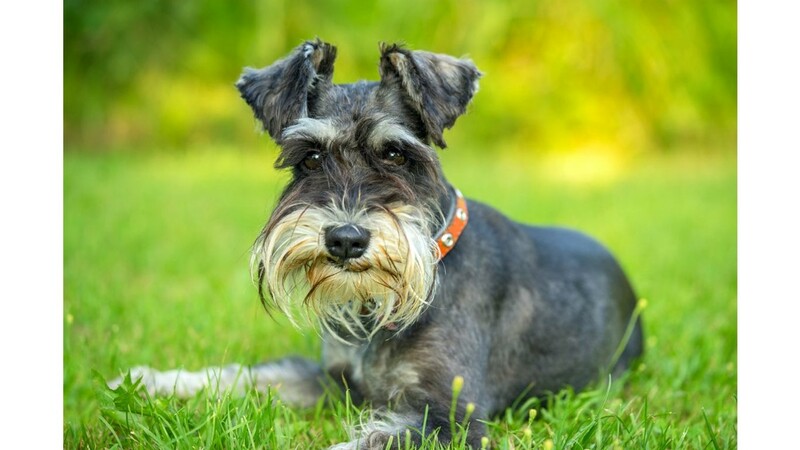 Miniature schnauzers • Average weight (male): 11-20 lbs. • Popularity ranking among all dogs: 18 • The breed is intelligent and alert, which makes it a good watchdog. It also excels in obedience trials and agility competitions. The miniature’s eyebrows and beard make it easily recognizable. 5. Dachshunds • Average weight (male): 11 lbs. 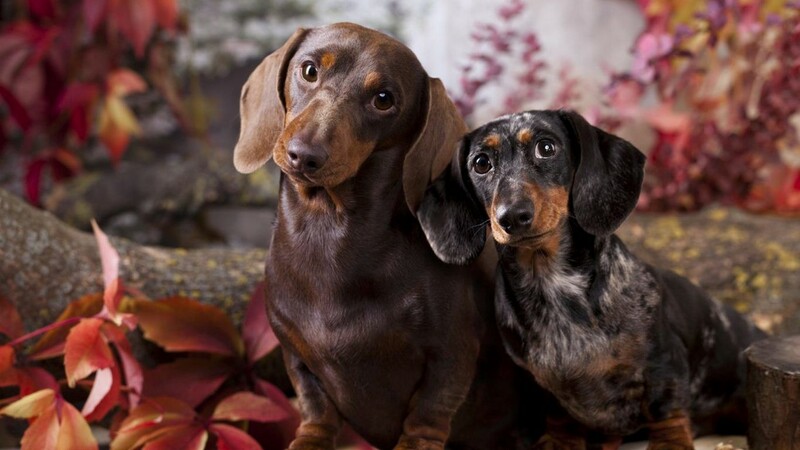 (miniature) • Popularity ranking among all dogs: 13 • The dachshund was developed in Germany centuries ago to hunt badgers, and its short legs and long body make it good at below-ground work. The dachshund is intelligent and should be kept busy or it will get bored. 4. Yorkshire terriers • Average weight (male): 7 lbs. 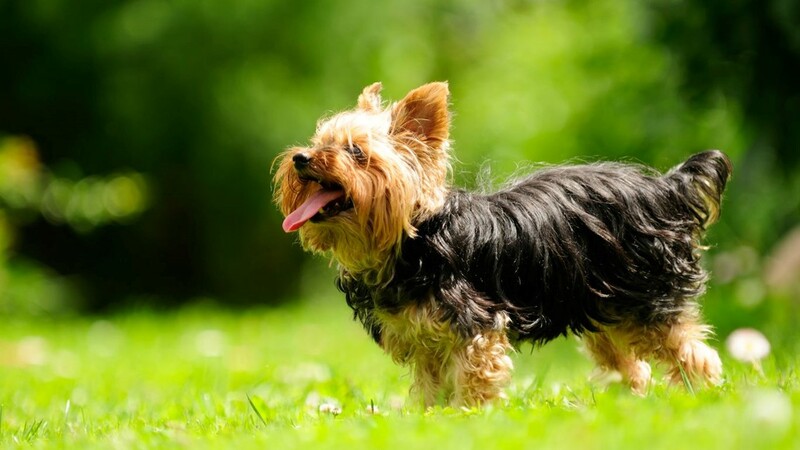 • Popularity ranking among all dogs: 9 • The Yorkshire terrier’s confidence and courage make it a good pet to keep in bustling cities, and those qualities have earned it the nickname “the tomboy toy.” It is also known for its beautiful silky coat, which has a texture similar to human hair. 3. Poodles • Average weight (male): 4-6 lbs. (toy), 15 lbs. 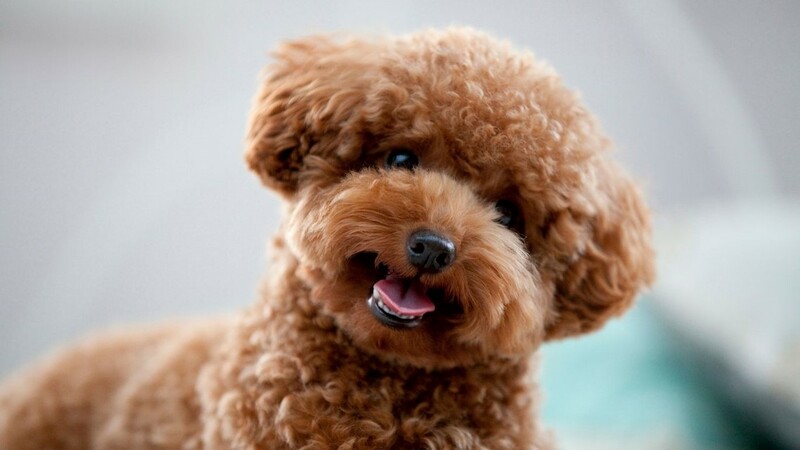 (miniature) • Popularity ranking among all dogs: 7 • Poodles are smart and eager to please. They are also energetic and are good runners and swimmers. 2. Beagles • Average weight (male): Up to 30 lbs. 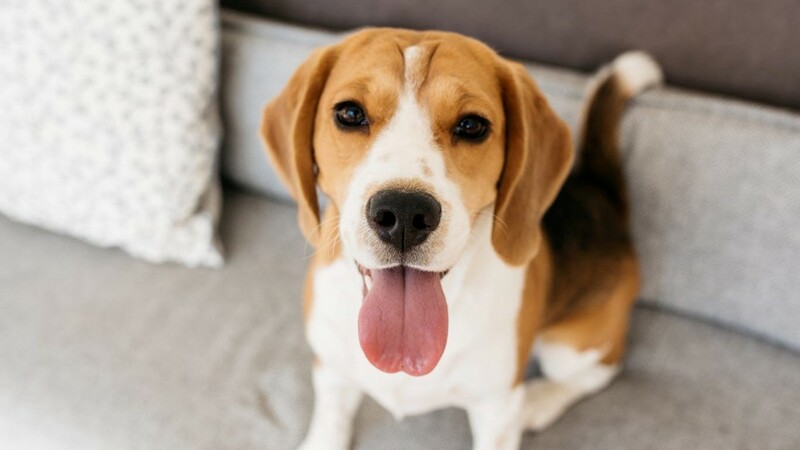 • Popularity ranking among all dogs: 6 • Beagles are sociable dogs and like the company of their human families as well as other dogs. They are scent dogs, which can sometimes get them into trouble. 1. 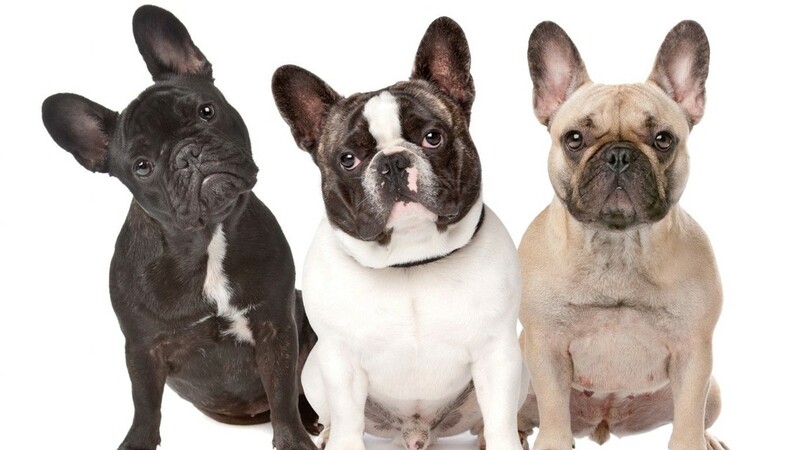 French bulldogs • Average weight (male): Up to 28 lbs. • Popularity ranking among all dogs: 4 • These sturdy little dogs with bat-like ears are playful, good with small children and intelligent. They shouldn’t be left alone for long, as they can suffer from separation anxiety. French bulldogs are prone to snoring, which can add to their charm — or not.